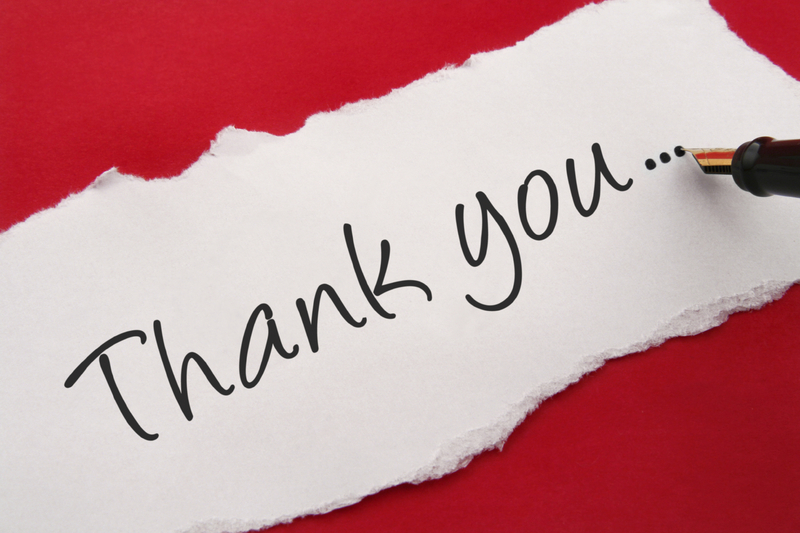 Thank you to everyone who submitted to the 2015 edition of The Ogham Stone! The poems, stories and pieces are in and are currently being read by our editorial team. We hope to be in contact with all those who submitted to our magazine in due time. Thank you once again and we will be in touch soon! The words James Joyce and Ulysses typically fill most readers with a sense of dread and trepidation. Ulysses has gained an almost mythical status with most critics agreeing that it is one of the foremost literary texts in the English language. They base this lofty argument on the innovative way in which Joyce constructs his text. In addition, the standard of language, which Joyce uses throughout the book, sets it apart from most text. Despite a relatively simplistic plot line, Joyce masterfully constructs an interweaving text that highlights his subjects in new and innovative ways. In addition, Joyce inserts a myriad of textual references, which encompass centuries of various texts making it a truly multi-contextual and internationally timeless work. Apparently, James Joyce once said that his multitude of textual reference gave it a riddle like quality that would take critics centuries to unravel thus ensuring his immortality. In many cases, Ulysses may seem daunting to college students whom their lectures require them to read. Often students will get to chapter three (Proteus) and give up as the effort of deciphering the text becomes too much. On the other hand, students who continue with the text despite its difficulty experience a phenomenal sense of achievement when they finish it. In many cases, students see it as a badge of honour having successfully read one of the most difficult texts in the English language. Equally, students and readers who finish the text often see their achievement as a badge of cultural capital placing them in a small and select cultural group that share a common interest. Nevertheless, the fact remains that Ulysses is a most difficult read and students often ask the question: “How can I successfully complete this book?” There is no one correct answer to this however, readers can utilise a series of qualities and strategies that can use to help them complete Ulysses. Patience is a virtue but in the case of Ulysses, it is a necessity for any reader who wishes to finish the book. The text is difficult and readers need to be patient in terms of completing it. 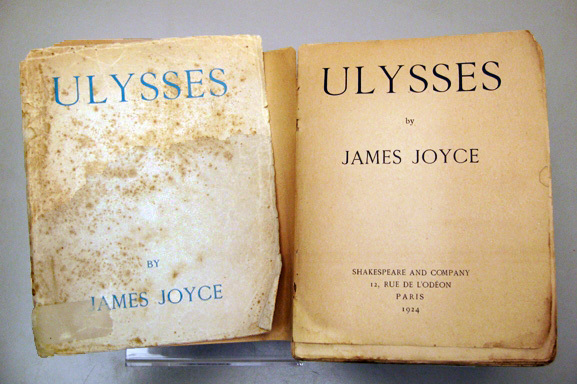 Furthermore, understanding a text is a core objective for most readers however; in the case of Ulysses, most readers on initial reading will not fully understand the text. It is important for readers to be comfortable with this and instead focus on taking what they can from the text and this will certainly help them to finish the text. It is extremely wise for reader not to confuse the author with the text. The narrator in a text does not necessarily represent the author. However, most creative writers will draw on personal experiences, cultural and historical contexts in forming their narratives. It is reasonable to argue that James Joyce was no different in this regard. Therefore, readers who have an adequate knowledge of Joyce’s biography will have a better chance of understanding the text. Read! Read! Read! Certainly, a well-informed reader will have a much better chance of understanding Ulysses than a less well read individual. Because of Joyce’s myriad of textual allusions, a more sophisticated reader will be able to notice the multitude of references that Joyce makes throughout Ulysses. On a practical level, having a dictionary close to hand is useful when reading Ulysses as the reader can use it to look up the many difficult and unusual words that Joyce uses in his text. Finally, take time reading Ulysses. If the reader is under a time constraint, they will certainly struggle to complete the text. Instead, take plenty of breaks while reading it as the time away from the book will help to clear the readers head giving them a fresh perspective when they return to it. Lastly, and most importantly, try to enjoy perhaps the greatest book in the English language and share in the tremendous sense of achievement that fellow readers garner from finishing Ulysses.